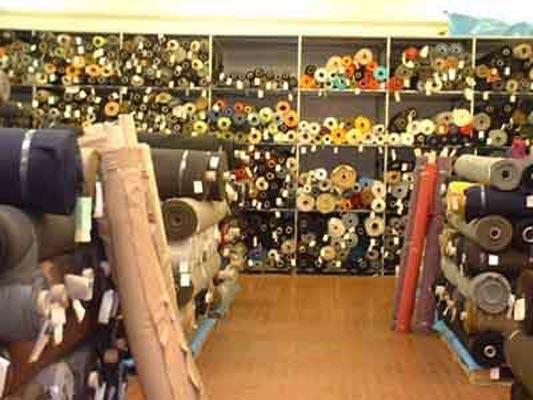 TEX HOUSE SRL, Tesaturi, woollen fabrics, cotton fabrics, pe EUROPAGES. Our firm has been trading in fabric stocks since 1992, and particularly Biella fabrics: Iws, Super 100's, Super 120's, cashmere wool, stretch, comfort, silk, wool blends, crêpe, novelty and plain fabrics in a variety of colours. The grammage of the articles in stock in our warehouse varies from a minimum weight of 180 g per linear metre for articles in cool wool to 650 g for overcoat weight wools and wool/cashmere blends.